Lookin' for Things To Do in New Braunfels and Gruene, Texas? When you stay at the Gruene Outpost River Lodge, you are right in the middle of everything there is to do! Historic Gruene is one mile away, New Braunfels downtown is 3 miles, San Antonio is 45 minutes and Austin is a 45 min drive. 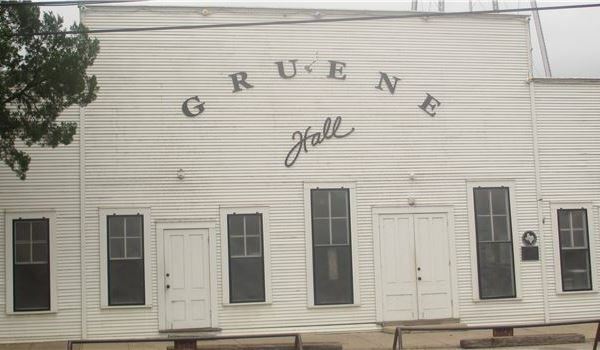 If you want to kick up her heels at night, head over to Gruene Hall, the oldest dancing hall in Texas. If you're not tubing on our Guadalupe River leaving right from The Lodge, enjoy a day of non-stop water at Schlitterbahn Waterpark. An amazing underground world awaits you at Natural Bridge Caverns, and the adjacent Wildlife Park offers an amazing safari all right from your car. 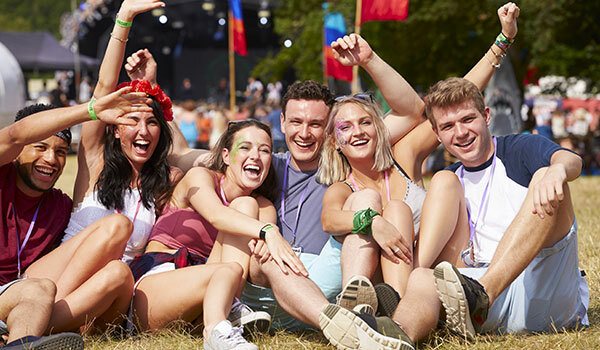 Unforgettable outdoor concerts are held at the WhiteWater Amphitheater, and there are great deals on just about everything at the Tanger Outlet San Marcos. Built in 1878, the self-proclaimed oldest dancehall in Texas features open-air dancing and a small stage where such big names as Willie Nelson, Lyle Lovett, Gregg Allman, and Jerry Jeff Walker have performed. 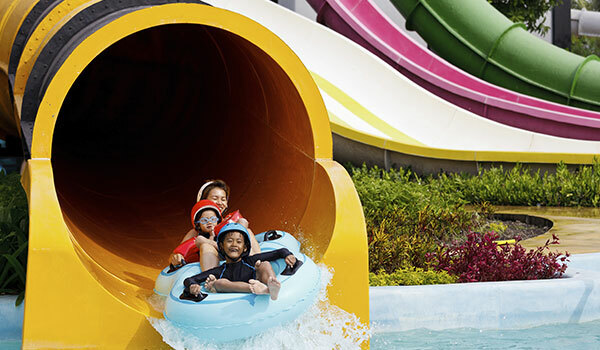 At the heart of this wet-and-wild amusement park are water rides and slides galore, including Cliffhanger Tube Shute, Congo River Expedition, Master Blaster Uphill Water Coaster, and Bahnzai Pipeline. You'll travel 180 feet below ground when you tour the largest commercial caverns in the Lone Star State. 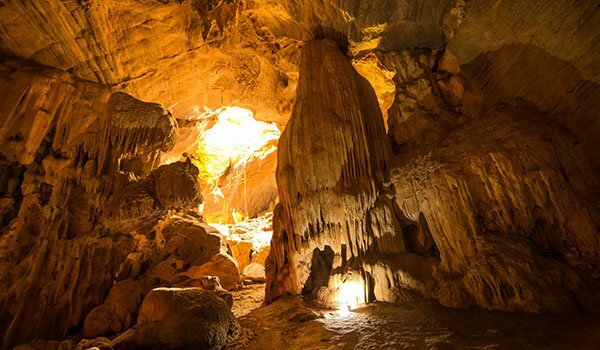 Sites include everything from unique geological formations to a 60-foot natural limestone bridge. Catch a concert at this popular outdoor venue nestled among impressive cliffs and cypress trees with a stage that sits right in front of the Guadalupe River. Bring a picnic and grab a cold one at The Biergarten. 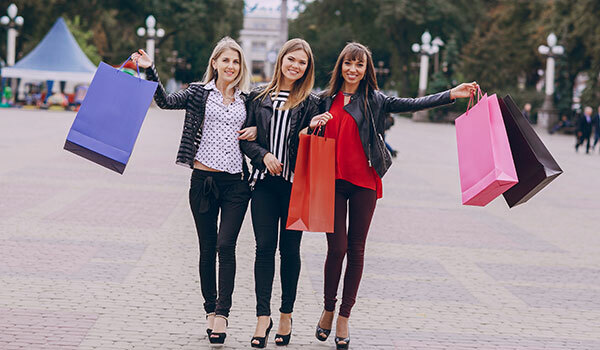 Get all your shopping needs met at designer and name-brand stores that run the retail therapy gamut from Calvin Klein, Kenneth Cole, and Robert Wayne Footwear to Polo Ralph Lauren, Old Navy, and Tommy Hilfiger.